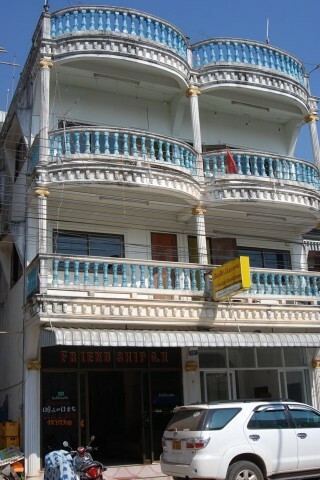 Friendship Guesthouse is one of the most popular cheapies in town despite being rundown and super basic. The beds come with a mattress that manages to be hard and saggy at the same time, old clean threadbare sheets and blankets and the bathrooms have hot water and Western toilet -- but there are maintenance issues in every room with door handles broken, holes in doors and fixtures missing. Incredibly, despite the maintenance issues, the rooms still feel liveable for a night. The WiFi works sometimes and only in the lobby. The rooftop is a great place to watch the sun set over the Mekong, usually with a handful of people drinking beer. 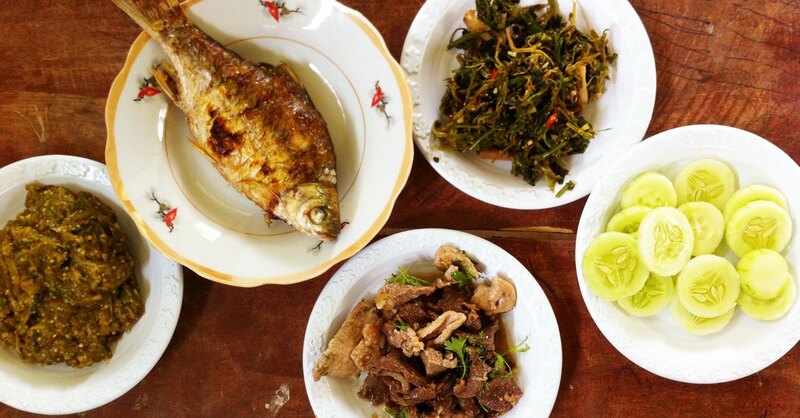 Along with Phonethip Guesthouse, it’s the cheapest in town and all in all, an okay place.